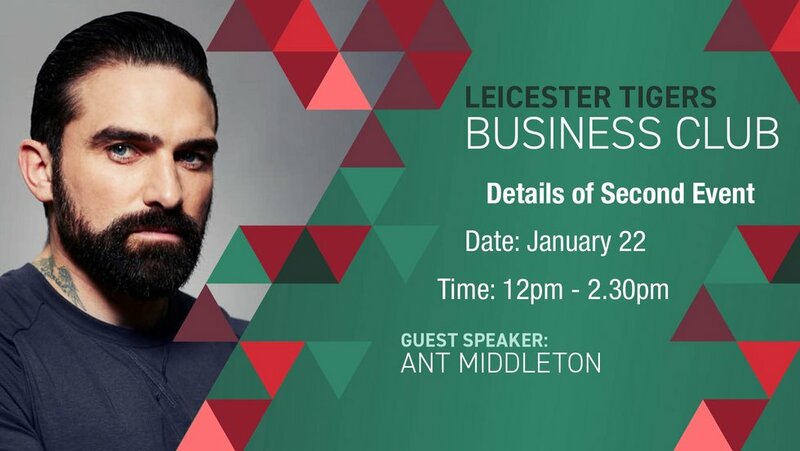 Leicester Tigers’ Business Club is excited to announce its second event. Taking place on Tuesday January 22 2019, it will feature guest speaker Ant Middleton, chief instructor on smash hit TV show SAS: Who Dares Wins. A former Royal Marine who served as a point man and sniper with the Special Boat Service, Ant rose to fame on Channel 4’s popular docu-survival show, which first aired in the UK in 2015. Since then, he has taken part in a number of TV series based around survival. For example, his latest show details his climbing of Mount Everest, the cameras capturing the highs and lows of his epic feat. He’s also co-authored his first book with fellow TV presenters and Special Forces colleagues, and has a new book coming out this Christmas. Taking a different trek to Leicester, the former solder will be talking to Business Club guests about all aspects of his career in both the armed services and television. 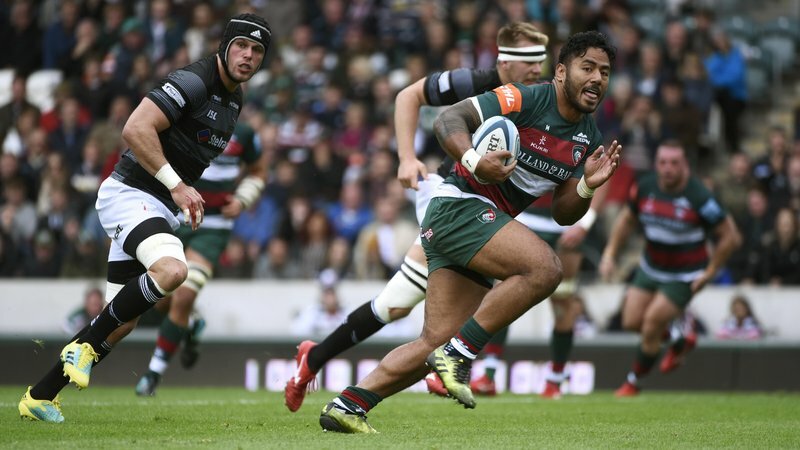 Sponsored by Mattioli Woods, and hosted at Welford Road, the Business Club offers members the chance to network and meet partners of the club as well as hear from special guest speakers at events throughout the year. 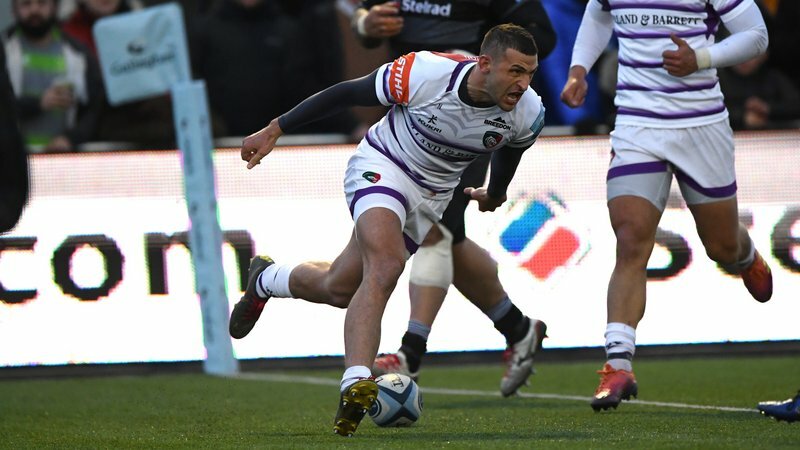 At the first Business Club of the year in November, it was former Tiger Leon Lloyd who entertained guests, ahead of Tigers' Premiership Rugby Cup fixture against Sale Sharks. Hosted in the Clubhouse Suite in the Robin Hood Stand, the only way to guarantee your place and hear from Ant is by joining the Business Club. 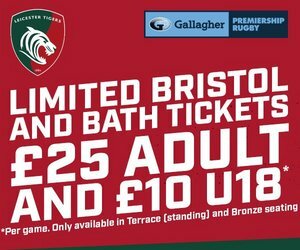 Priced at £100 + VAT per person, you’ll enjoy a business lunch at Welford Road as well as an invitation to the final Business Club event of the year on April 3 2019. To book your place or to find out more about the benefits of joining the Business Club, contact our corporate sales team on 0116 217 1215.